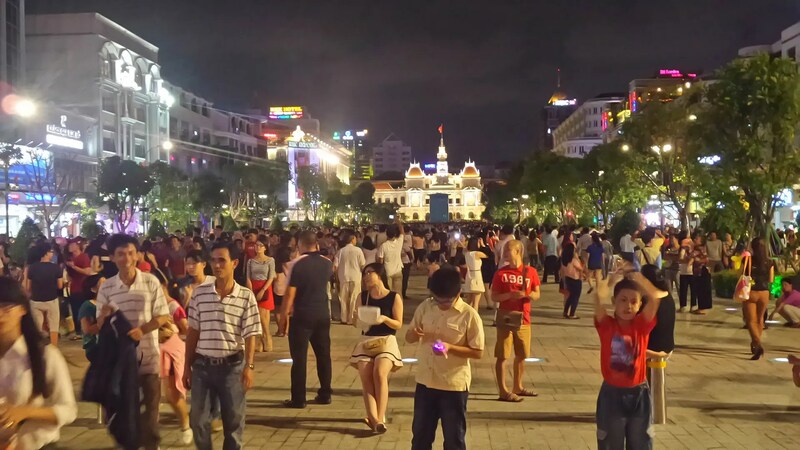 Nguyen Hue Promenade at Night | Hello Saigon! ← I waited 5 years for this? 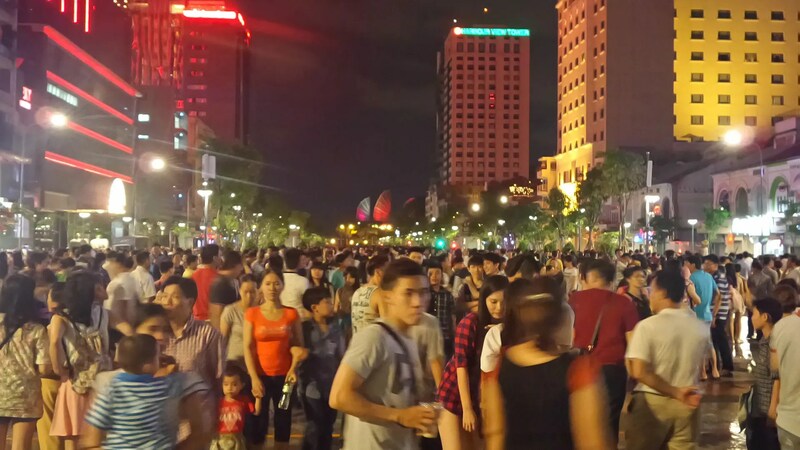 So last Wednesday, I dropped by to take a peek of Nguyen Hue’s new promenade. 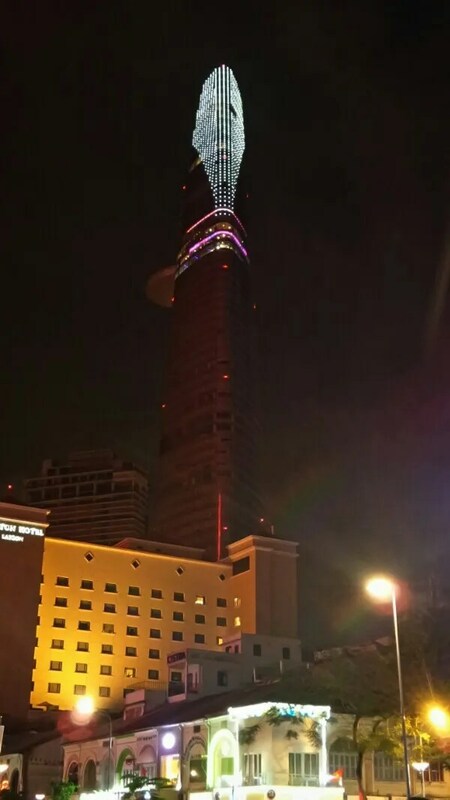 And because it was newly opened, I was expecting the crowd, but not on Friday night when the whole family checked it out. 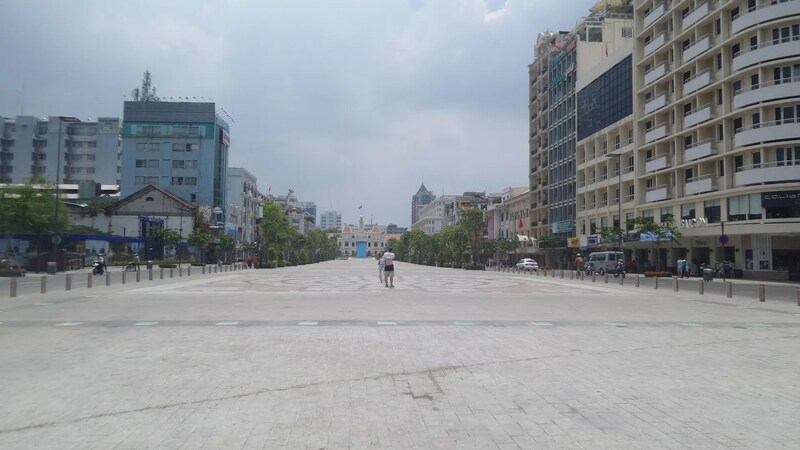 Well, I guess it was so because it was a holiday (Labor Day) and may be an extension of the celebration of Vietnam’s 40th Year of Independence. No seriously, I’m amazed by how opening this expanse to the public makes a lot of people happy. Me included! Check out Rusty Compass’ shot of this beautiful street! 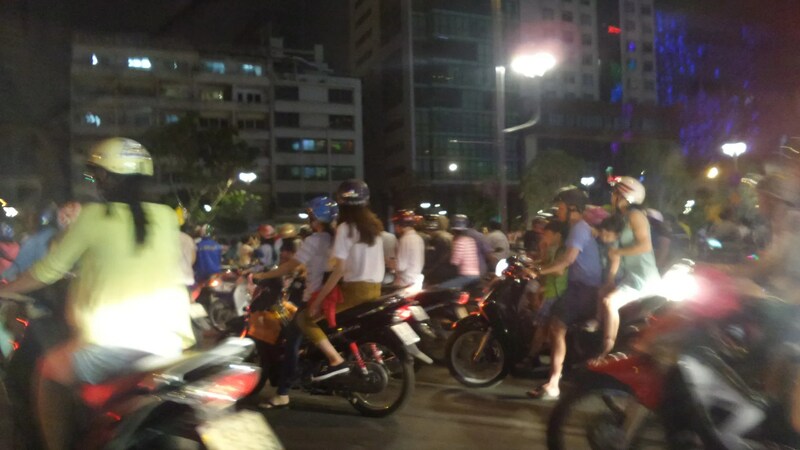 This entry was posted in Exploring Saigon and tagged District 1, Ho Chi Minh City, Nguyen Hue St., Saigon, Vietnam. Bookmark the permalink.